The Calgary Home + Design Show is the ultimate authority on all things design, entertaining and home improvement. Attracting more than 30,000 visitors every fall, September 17th to 20th, 2015 will find the BMO Centre chock full of insightful and informative presentations, plus more than 350 exhibitors and features! There will be expert inspiration for stylish living everywhere! Satisfaction guaranteed – or get your admission price back! How will PeekThruOurWindow.com be participating in all the designing fun? 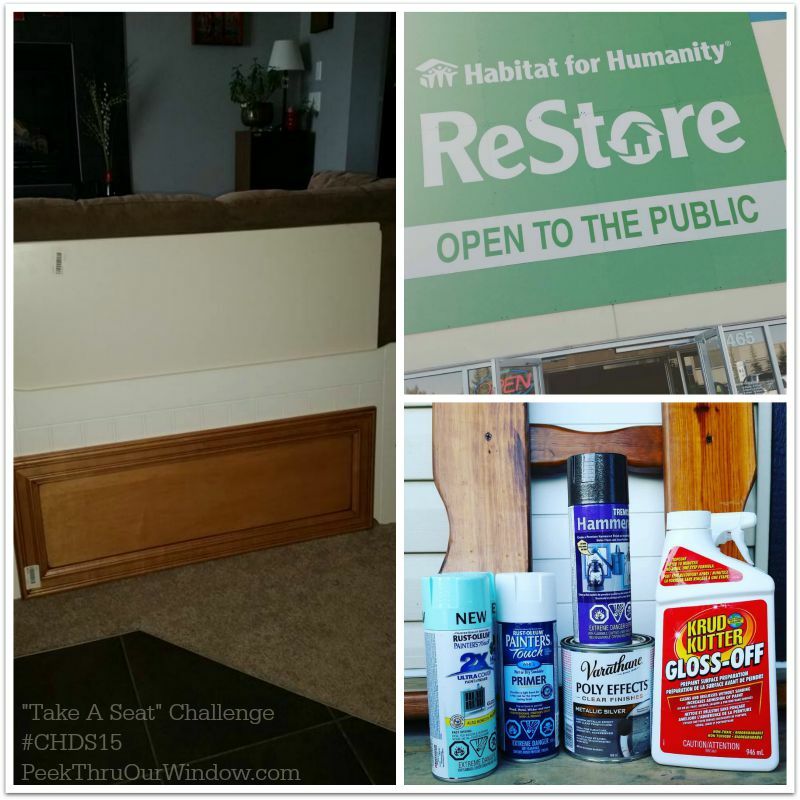 With 100% of proceeds benefitting Habitat for Humanity Southern Alberta, we'll be working our upcycling skills in the "Take A Seat" challenge. We hope to show you that old things can become new things, with a little work and some paint (from Rust Oleum)! Our goal will be to source and upcycle furniture items to create a seat to sit on. All entries will be on display and available for auction to the highest bidder at the upcoming Calgary Home & Design Show. 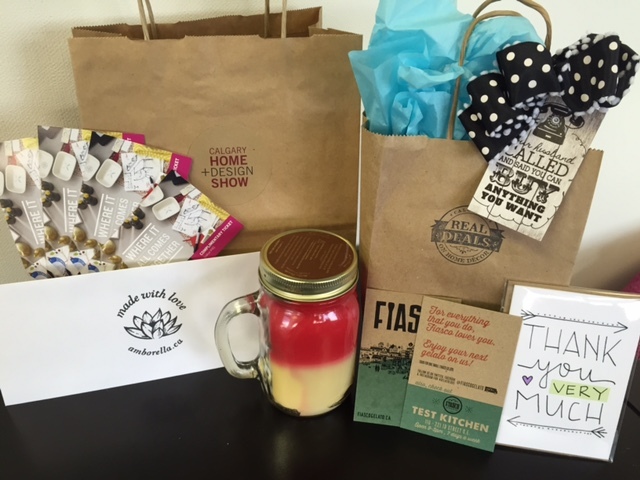 We're excited to offer you a "Fall-Ready" Prize Pack valued at over $100! Follow the rules of the tool below! Giveaway is open to all residents of Calgary and area, over the age of 18. The winner has 48 hours to respond by email, or another winner will be chosen. Ends soon... SEPTEMBER 14th, 2015!! !